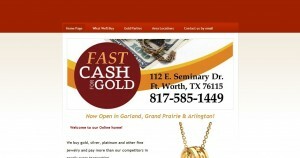 Fast Cash For Gold address, phone, website, hours of operation, and more. 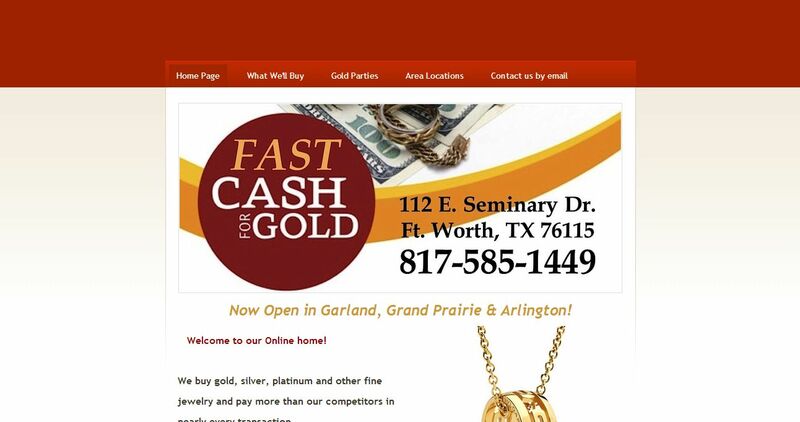 We buy gold, silver, platinum and other fine jewelry and pay more than our competitors in nearly every transaction. With us you’ll get the most and we pay cash on the spot after we agree on a price.